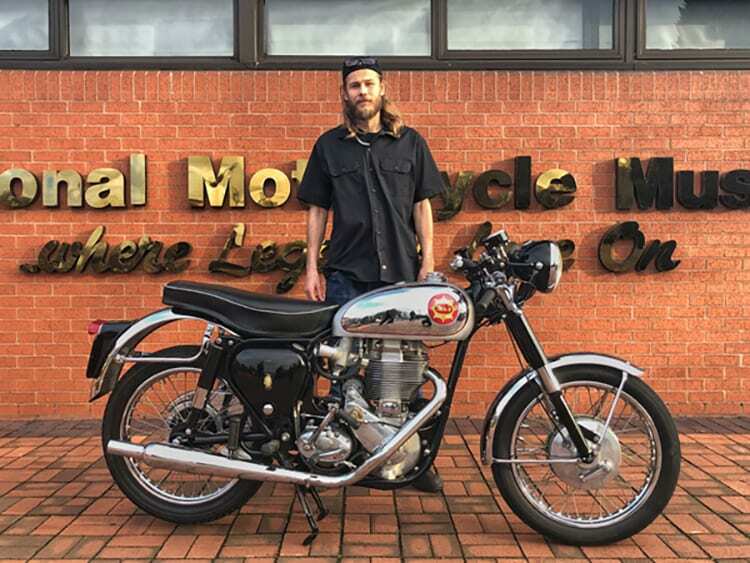 Road race stars Freddie Spencer, Peter Hickman and Maria Costello did the honours for the National Motorcycle Museum’s summer raffle to win a 1960 BSA DBD34 Goldstar 500cc motorcycle. The draw was made at the venue’s Museum LIVE open day on Saturday, November 4. 1st Prize – 1960 BSA 500cc DBD34 Goldstar motorcycle. 2nd Prize -1955 BSA C11G 250cc motorcycle. 3rd Prize – Luxury “classic” weekend hotel break for two people. Above: Mr. Bart Maatje, winner of the Goldstar Motorcycle. THE NOV 2017 – APRIL 2018 MUSEUM WINTER RAFFLE. Following on from the summer raffle draw results, the National Motorcycle Museum has now revealed details of its special Triumph winter raffle. 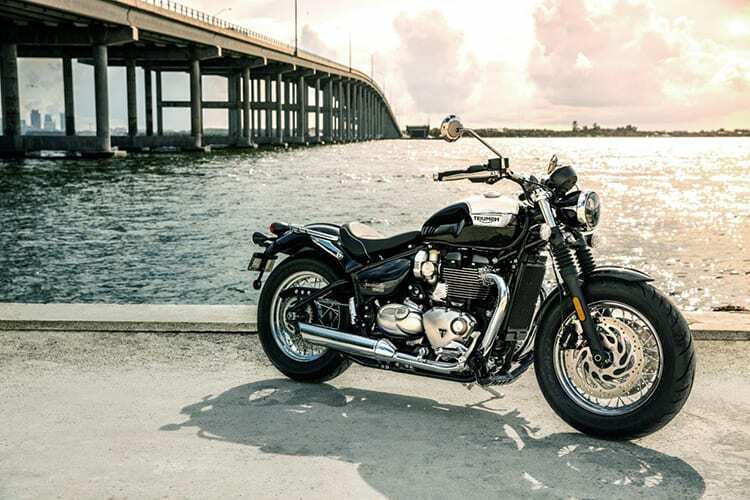 1st Prize – Brand new 2018 Triumph Bonneville Speedmaster 1200cc. The draw will take place on Sunday, April 22 at the International Classic Motorcycle Show, Stafford.